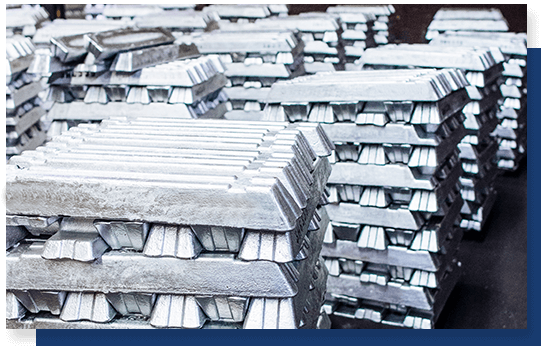 State Metal Industries is a Camden smelting company specializing in Aluminum Ingot and recycled Aluminum. The Institute of Scrap Recycling Industries, or ISRI, is the number one trade association representing business’s involved in the scarp recycling industries. The following is a quick fact based article by ISRI about the recycling industry. “Recycling goes far, far beyond the bin at the edge of the curb. In fact, in 2013 alone, more than 130 million metric tons of scrap metal, paper, plastic, glass, textiles, rubber, and electronics, valued at more than $80 billion, were manufactured into specification grade commodities by the scrap recycling industry in the United States. 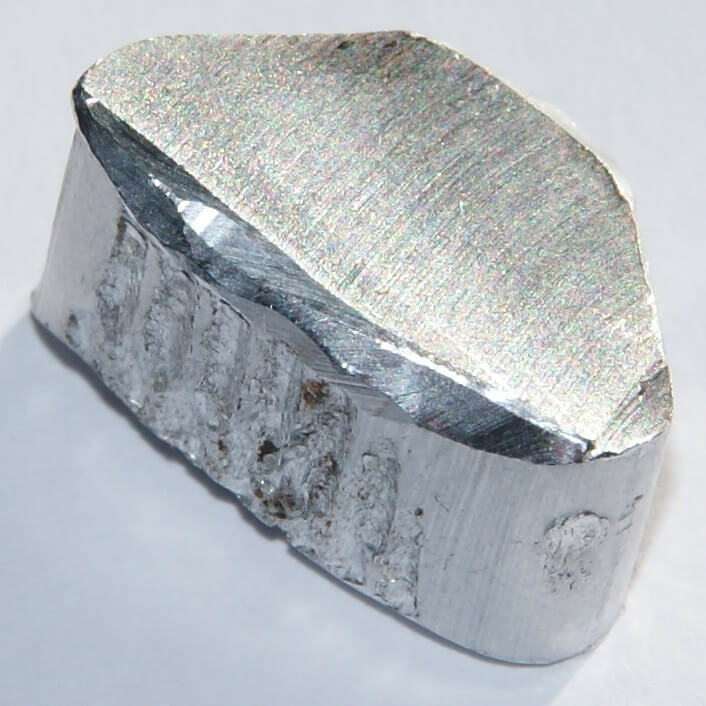 These commodities were sold as valuable feedstock material to industrial consumers in the United States and in more than 160 countries around the world and contributed nearly $24 billion in export sales, significantly helping the U.S. trade balance.